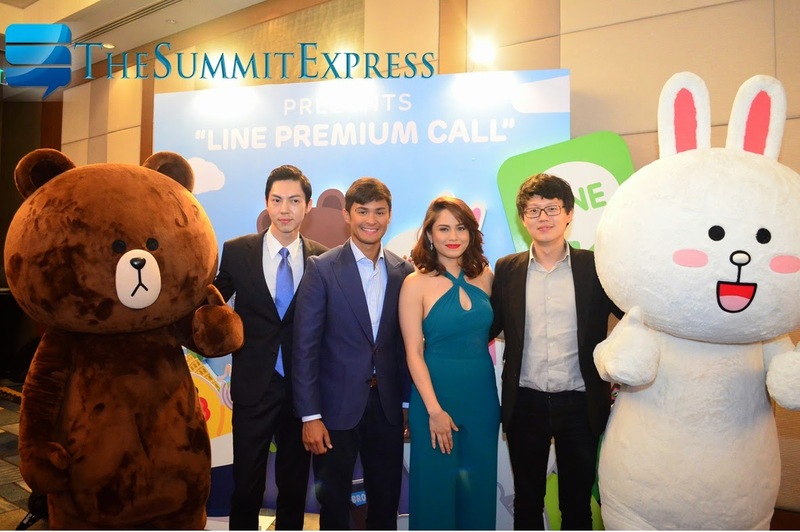 Manila, Philippines - Kapamilya leading actress Jessy Mendiola and actor-host Matteo Guidicelli led the official launch of 'LINE Premium Call' promo exclusive to Filipino users during the "LINE More, Be Closer!" event held today, August 6, 2014 at Shangri-la Hotel, Makati City. The two brand ambassadors have admitted that they love calling their loved ones abroad using LINE, the world’s leading mobile platform with 490 million users. “LINE is my number one choice when it comes to communicating with my loved ones,” Mendiola said. Meanwhile, Guidicelli said that nothing can match LINE in terms of call quality. LINE said that its Premium Call offer will boost stronger connections as communication is vital in preserving and strengthening relationships. “We have come up with a campaign exclusive for the users in the Philippines for them to connect and be closer to their beloved friends and families," said Greg Kim, head of LINE Philippines. 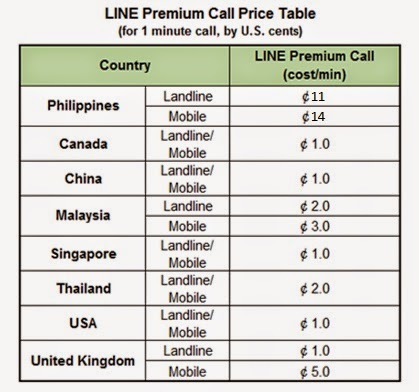 LINE Premium Call allows users to make low-cost calls domestically and internationally to both landlines and mobile devices from inside the LINE app. LINE also announced it will be giving away coupons with 300 LINE Premium Call credits to diners of 23 Munchpunch affiliated restaurants in 100 branches from August 14th to September 13th. These call credit coupons will also be given out to online shoppers of Lazada website from August 14th to 23rd. Since the launch of LINE free call service, the company said that it conducts ceaseless research and experiments under the testing environment to improve the quality of LINE-to-LINE voice call, video call and LINE Premium Call. The messaging platform also claims that voice call usage experienced a huge leap of 5.6 times and the clarity of the voice quality improved by 120% between late 2012 and the first half of 2014. Since its official launch in the Philippines, the global messaging and call app continued to roll out exciting new features that brought its Filipino users closer together.